Image of British World War I poster and slogan courtesy of the Imperial War Museum (UK). Exhibit A: the incredible amounts of people killed in the world’s wars. Exhibit B: the world’s top two employers are the U.S. Department of Defense and Chinese People’s Liberation Army (yes, even bigger than Walmart and McDonald’s). So how do you study a social interaction that’s this big? Christian has continued to develop this “everything-is-connected” idea. It ought to be regular amongst strategists and studiers of war. 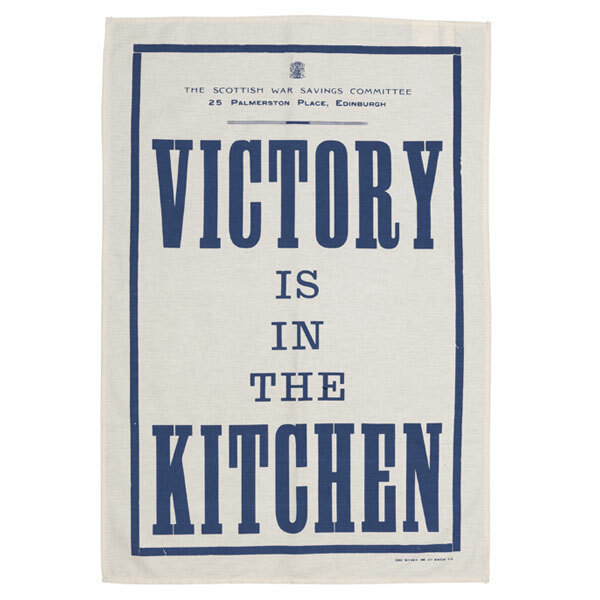 This makes particular sense when one notes the image at the top – the British WWI poster – which connects cooking to combat. The Defense & Strategic Studies (DSS) program I teach in subscribes to this multidisciplinary academic approach; to see the one page DSS program description for more information, click here.